Cuba's National Assembly approved a new foreign investment law to help boost economic growth, but it's unlikely that the law will do much for the natural resource sector. According to Reuters, the law will offer "steep tax cuts and promising a climate of investment security." It will also allow full foreign ownership of firms. The law will cut taxes on profits by from 30% to 15%. Also, companies won't have to pay these taxes for the first eight years of operation. However, natural resource companies are exempt: They could pay taxes as high as 50%, according to the Wall Street Journal. Cuban legislators are looking to attract more foreign investment as their country struggles with lagging economic growth. 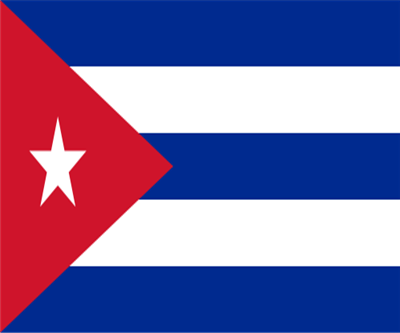 "Cuba needs from 2 billion U.S. dollars to 2.5 billion dollars per year in direct foreign investment to advance its socialist socio-economic model, prosperous and sustainable," Vice President of the Council of Ministers Marino Murillo said, as reported by Shanghai Daily. The law will come into effect within 90 days.